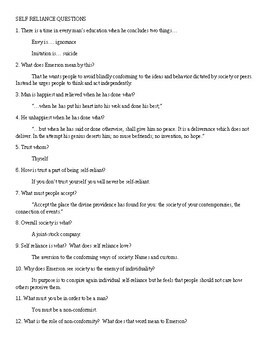 Comprehensive questions and answers that are derived directly from the text. 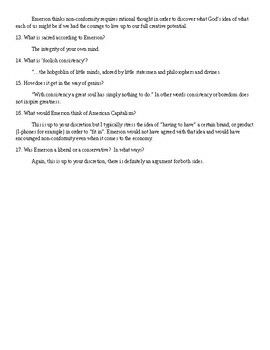 This handout also includes two short discussion topics that can easily be turned into a writing topic. 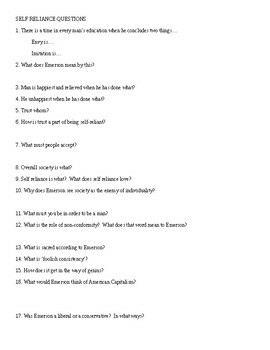 These questions easily lead to a larger class discussion and are intended to keep students focused on the reading. This handout is also available without the answers. Please feel free to follow me as I update my products regularly! Have a nice day!